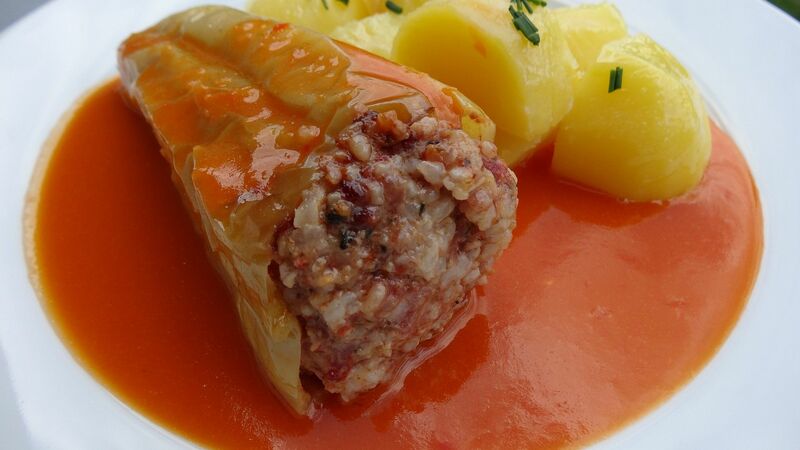 The Czech cuisine, with its tasty and nutritious dishes, is for strong stomachs and demanding palates. Simple and rustic, it is based above all on meat dishes. 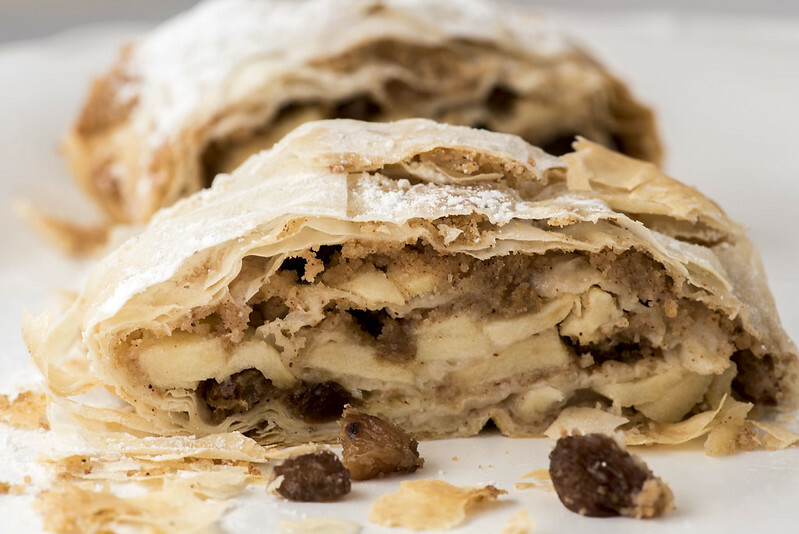 Being the Czech Republic in the heart of Europe, its cuisine could only be influenced by neighboring countries, from Germany to Austria, from Poland to Slovakia. All countries known for their rather strong culinary traditions. 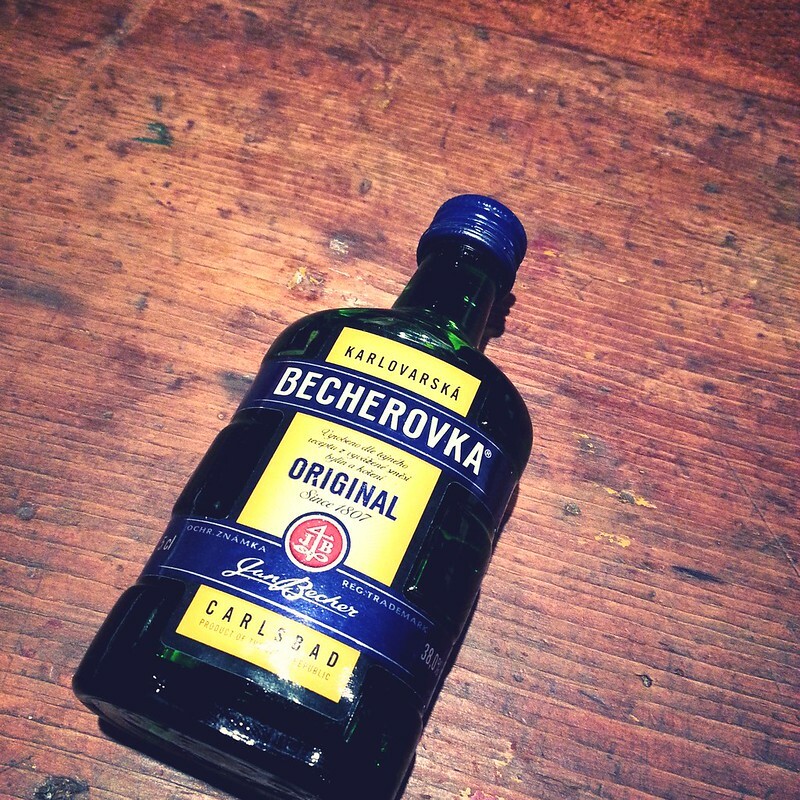 However, this did not prevent the Czech gastronomy from distinguishing itself, affirming its own originality. Within the country, the peak region, not only from the culinary point of view, is Bohemia, where the capital Prague is located. 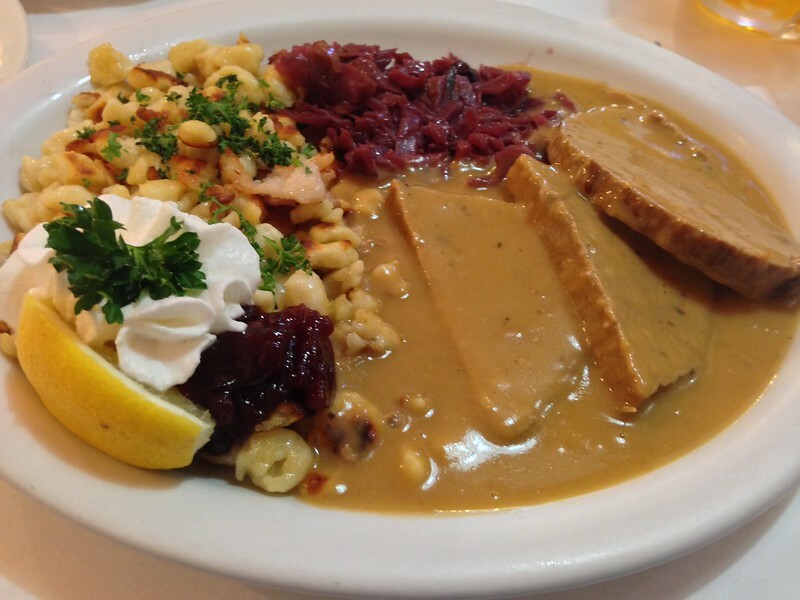 Here, the presence of neighboring Bavaria can be felt but does not clash because the Czechs have been able to add interesting culinary variations. 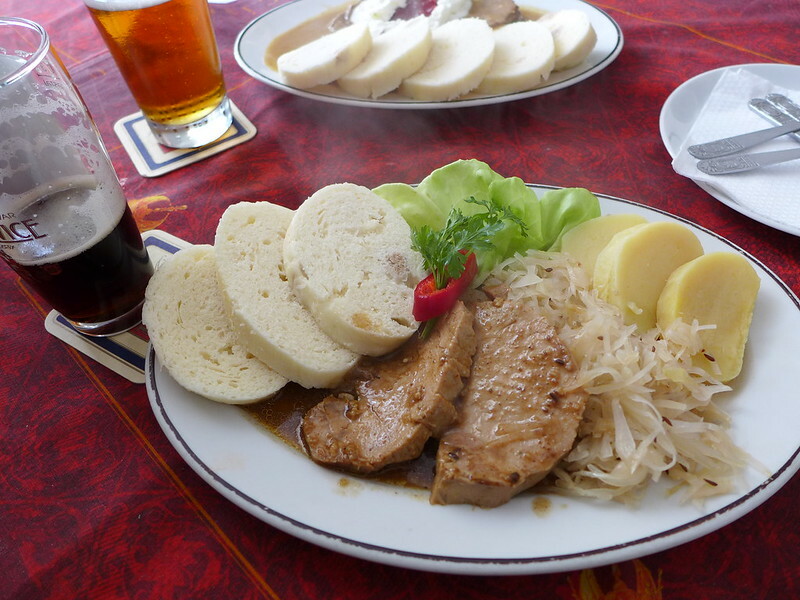 Czech national dish consisting of roast pork with dumplings (Knedlíky) and sauerkraut. This strangely-satisfying sweet-savoury mash-up consists of pot-roasted beef tenderloin and vegetables with a sweet cream sauce, topped with cranberries. Bell peppers stuffed wiht meat and rice with vegetables. Pickled sausage marinated with onions, salt, vinegar, sugar and spices. Prague ham brine-cured, stewed, and mildly beechwood-smoked boneless, usually served with a side of boiled potatoes. Cabbage soup made of sauerkraut, potatoes and smoked meat. 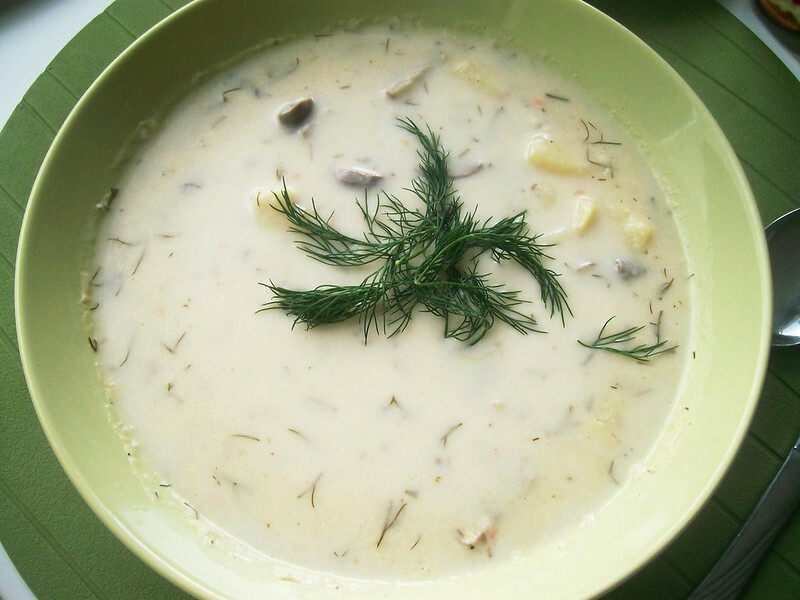 Thick soup made of mushrooms with cream, spices, eggs, dill and potatoes. 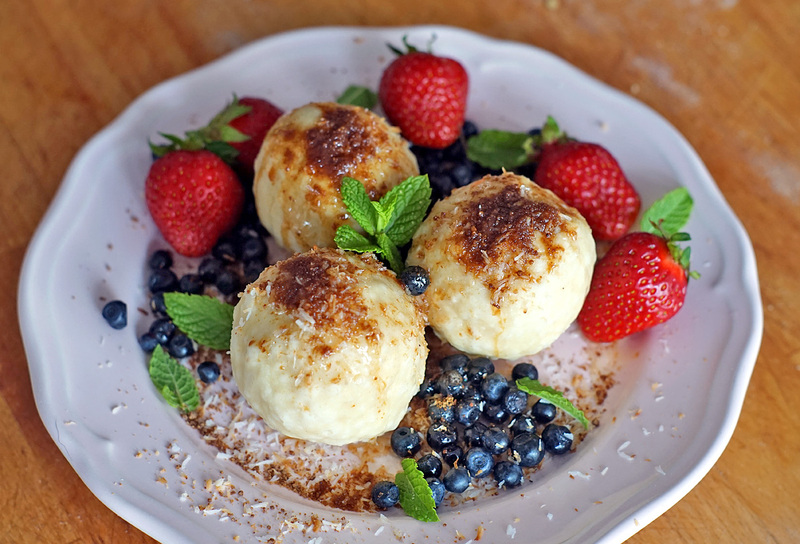 Fried dumpling filled with plum, blueberry or apricot jam. 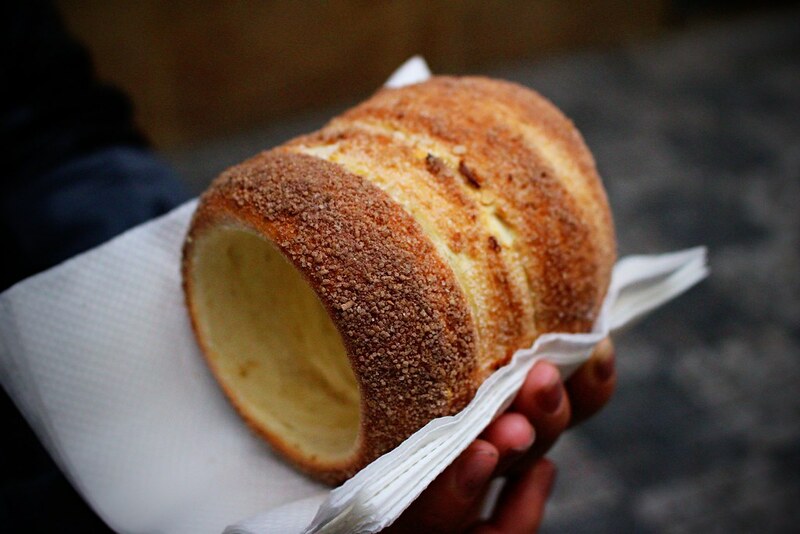 Cake made of a rolled dough that is wrapped around a stick, then grilled and topped with sugar and walnut mix. 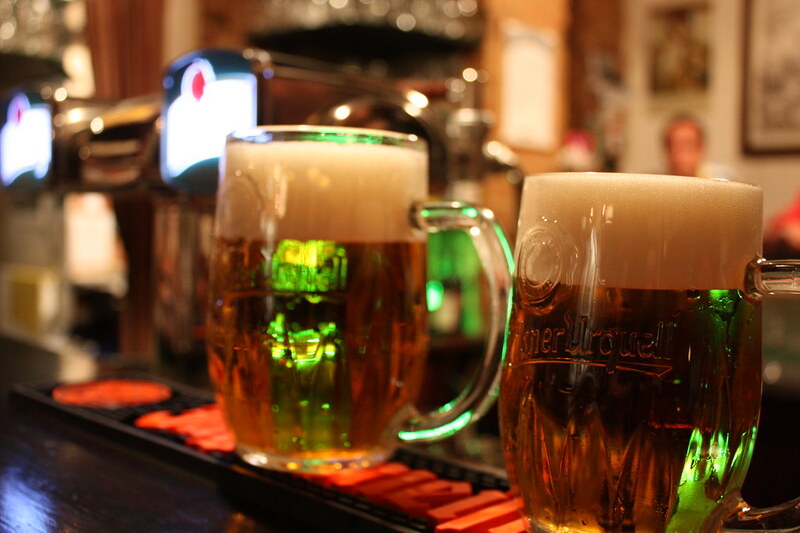 This popular beer brand spawned a beer style named after it (pilsner), and is still served in most Czech drinking establishments. 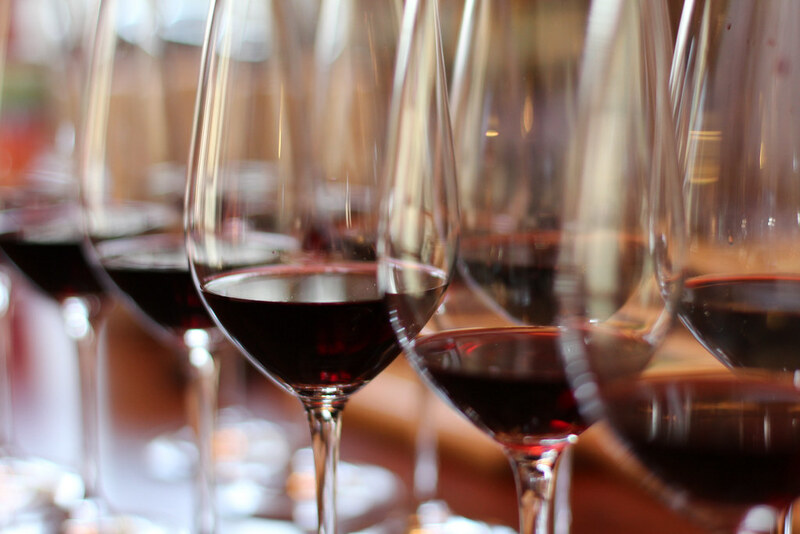 Moravian wine available in white (such as Mopr, Pálava and Hibernal) red (Cabernet Moravia and Neronet) as well as rose and sparkling. A herbal bitters spirit with a cinnamon-like taste from Karlovy Vary.